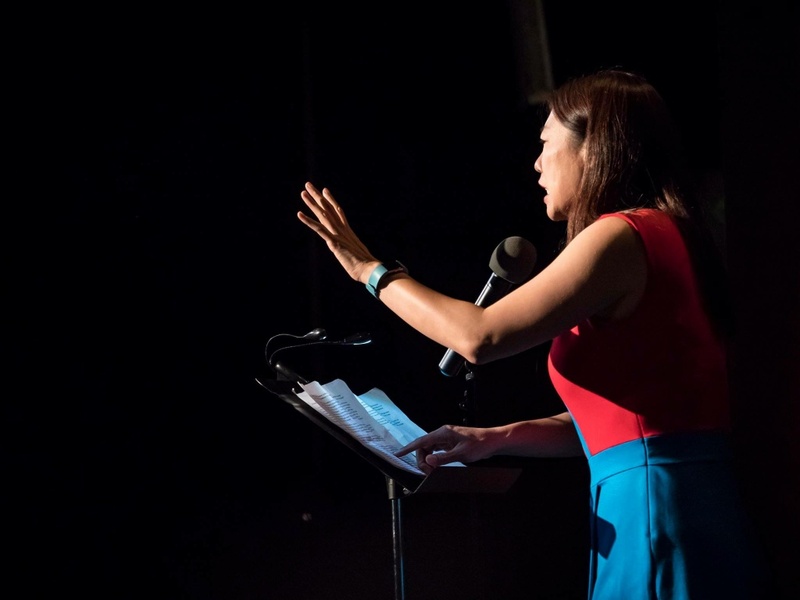 KPCC In Person's community-driven storytelling series is back for a second season. As we continue to invite community members to share their stories, we would also like to give folks the opportunity to nominate friends, family, colleagues and loved ones as potential storytellers. Have an idea for a story we could include? We'd like to hear about that, too. Want to learn more about "Unheard L.A."? Learn more and RSVP at kpcc.org/unheardla.